1 - Is the Sanden "Eco®" Hot Water Heat Pump System an energy efficient hot water system? How does it compare to a conventional electric hot water system? 2 - What are the benefits of the Sanden "Eco®" Hot Water Heat Pump System? Innovative technology -- up to 50% faster heat recovery than currently available Hot Water Heat Pumps. Class leading warranties, backed by Sanden’s 30 years of operation in Australia. High quality, extra long life duplex stainless steel cylinder. 3 - How does a heat pump hot water system work? The Sanden "Eco®" Hot Water Heat Pump System operates like a refrigerator in reverse. It contains a fan that forces air through an evaporator that contains a refrigerant. The heat in the air passes through the evaporator and is absorbed by a natural refrigerant, R744 (CO2), which is ozone friendly and does not contribute to global warming. 4 - Which hot water system should I choose? GAUS-160EQTA has a tank size of 160L . 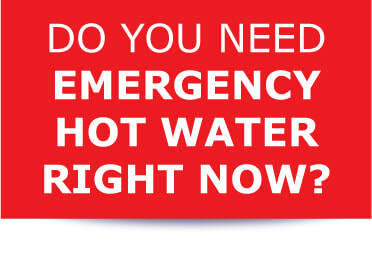 Which one you choose depends on your hot water needs and the location where you are installing it. 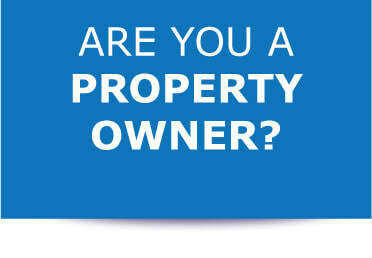 Please speak to us about making the best choice for your needs and location. 5 - I don’t understand the use of a CO2 refrigerant by the Sanden "Eco®" Hot Water Heat Pump System. Isn’t CO2 a greenhouse gas and therefore harmful to the environment? Yes, but CO2 has a Global Warming Potential of 1. Carbon dioxide is the baseline measurement of how it will contribute to global warming for a given mass. Our system utilizes less than 1 kg of R744 (CO2) as a refrigerant contained in a closed system at the factory. The installer does not need to charge the heat pump on site. 6 - Why does Sanden "Eco®" Hot Water Heat Pump System use CO2 as a refrigerant? There is far less environmental impact (i.e. No ozone layer depletion and minimal global warming) than other commonly used refrigerants, should the system leak. There is a much higher efficiency, thereby allowing more heat to be transferred to the water, for less energy used (i.e. Excellent thermodynamic ability). 7 - What is the noise level of the Sanden "Eco®" Hot Water Heat Pump System? The unit is rated at 38dB, which is almost silent. By comparison, a whisper is around 30dB and inside a library is approximately 40dB. 8 - What is the life expectancy of the Sanden "Eco®" Hot Water Heat Pump System? 9 - At what temperatures will the Sanden "Eco®" Hot Water Heat Pump System operate effectively? 10 - Does the Sanden Eco® Hot Water Heat Pump require the assistance of an electric booster element to heat water, when outside ambient temperatures are very low? 11 - Can I operate the Sanden "Eco®" Hot Water Heat Pump System on Off-Peak Tariffs? Yes, please refer to the Installation Manual for details. There are no special settings for off peak connection. Simply ensure that the off peak tariff supplies a minimum of 5 hours continuous power to the Sanden HWHP. 12 - What are RECs and STCs and what are they worth? 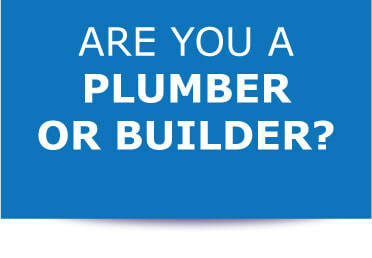 ​We can give you or your installer advice on current rebates. 13 - Is water quality an important consideration for the Sanden "Eco®" Hot Water Heat Pump System? Yes. Please refer to the Installation Manual for details. Importantly, no warranty applies to the heat pump unit and the storage tank, where the chloride level exceeds 200 mg/litre and the pH is less than 6.0. If in doubt, it is recommended that water chemistry information be sought from your local council or water supplier. 14. What do I do if the Sanden "Eco®" Hot Water Heat Pump System has a problem? 15 - If I go away from the house, can I turn the hot water heat pump off? Yes you can. Turning off will not affect the unit. Just switch the power back on when you get back. 16 - Do I need to register my warranty? Yes. For efficient processing of warranty claims, should they arise, please register your Sanden "Eco®" Hot Water Heat Pump System here. 17. What sizes are the Sanden "Eco®" Hot Water Heat Pump System available in?